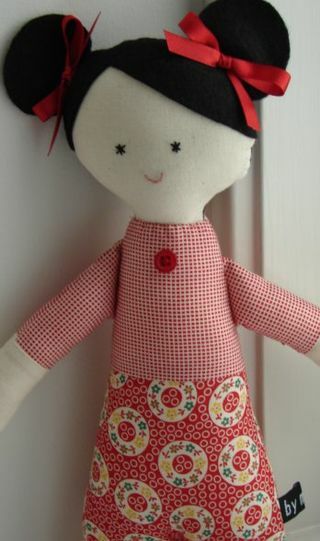 Late the other night by reading through blogs and following the trail from one to another as you do, I came across the blog of Made by Maisie and of course that lead to the Made by Maisie shop on Etsy. 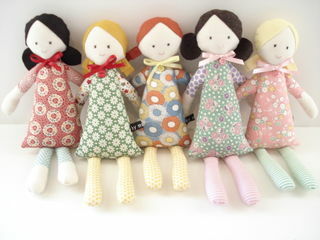 There is a great range of these beautiful dolls available and they would soon become a favourite of any little girl (or mum). They retail for $45, so go have a browse and why not adopt one for yourself.